Keep that big dollar piece of equipment protected. 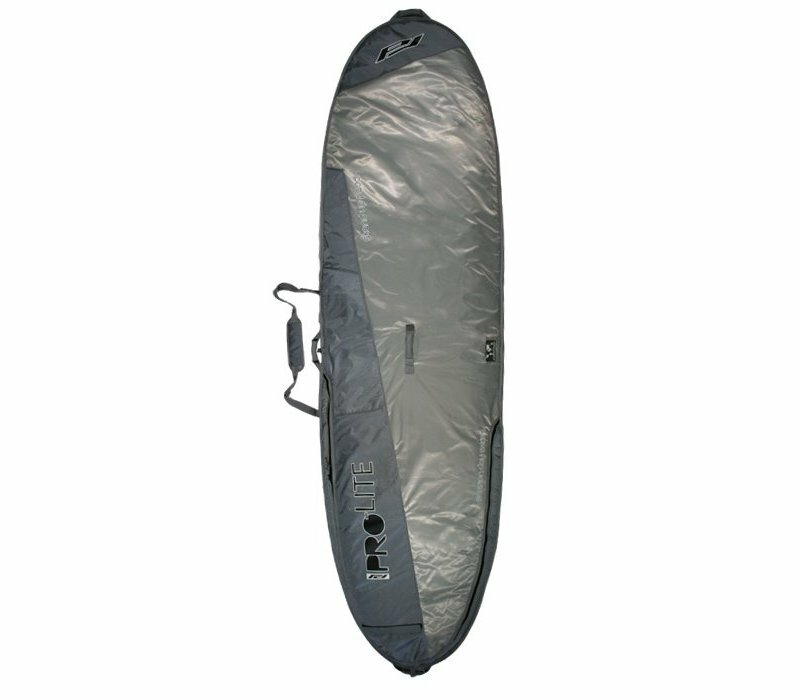 This bag is packing on the freshmen 5 with a few more millimeters of foam to give you that extra protection your board may need if you like to play rough. Need a place for your paddle? Throw it in the exterior paddle pocket. Don’t worry about salted zips on this bag; all molded non-corrosive zippers will keep the movement smooth for the life of the bag.